Yangon Circular Railway is the local commuter rail network that serves the Yangon metropolitan area. Operated by Myanmar Railways, the 45.9-kilometre, 39-station loop system connects satellite towns and suburban areas to the city. 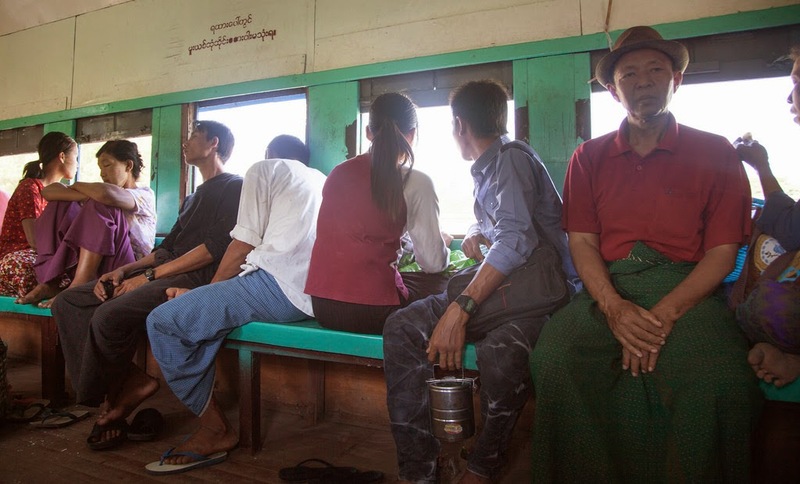 The railway has about 200 coaches, runs 20 times and sells 100,000 to 150,000 tickets daily.The loop, which takes about three hours to complete, is a way to see a cross section of life in Yangon. Not to be missed!